Get all the information you need on Disneyland Paris. Looking for news, guides or events, we got you covered. Click the links below to get more information. Of course you need tickets to enter the parks. 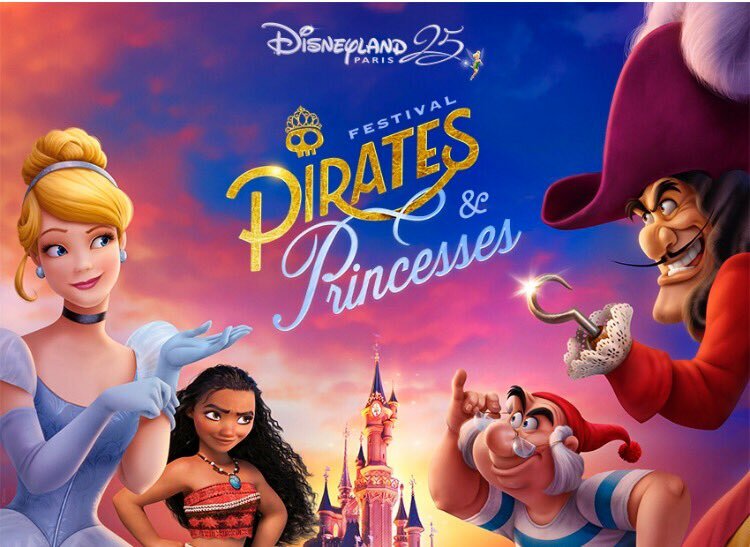 We have dedicated an entire page to the different tickets you can buy to access Disneyland Paris and Walt Disney Studios Park. Hop on over to our Disneyland Paris ticket page. Of course we stay at hotels when we visit Disneyland Paris. See here our reviews of the several hotels we stayed over the years. Disneyland Paris is host to a lot of hotels. Some of these hotels are on-property and managed by Disney, while others are inside or outside of the ring (the big circle around the resort area). 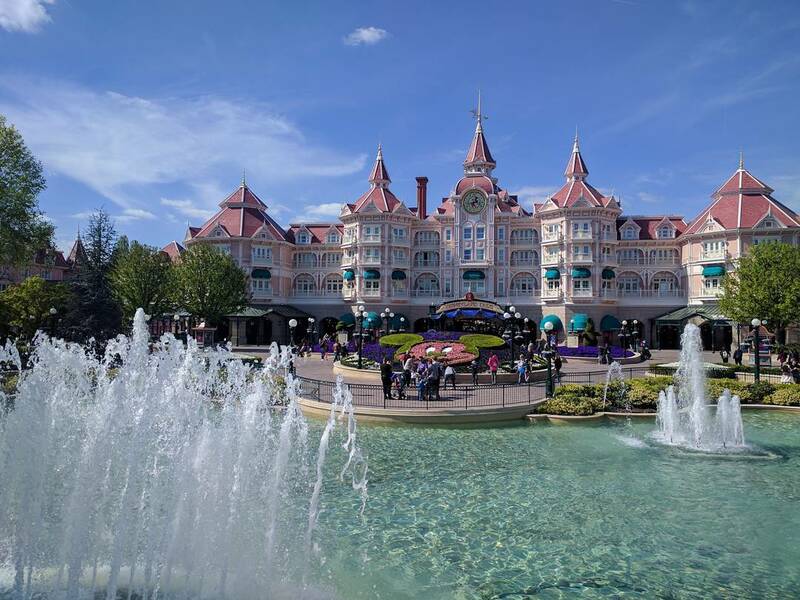 For more information about hotels visit our dedicated Disneyland Paris Hotels page.